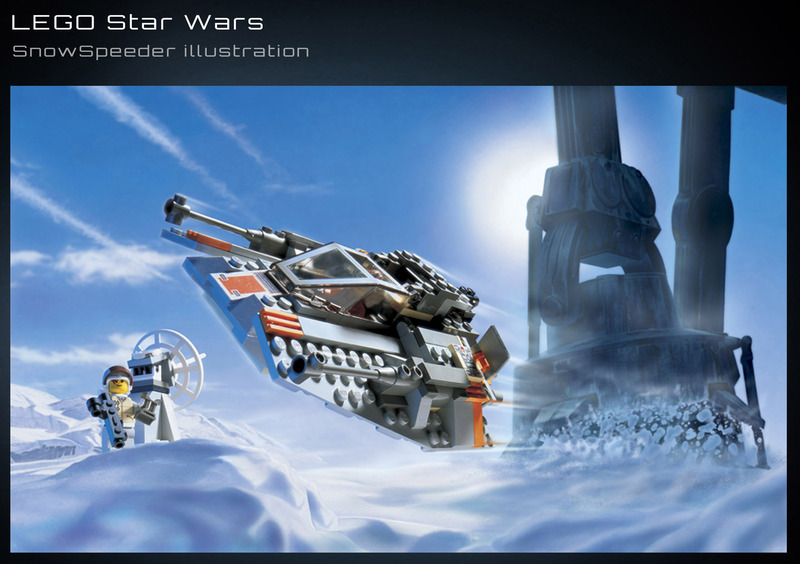 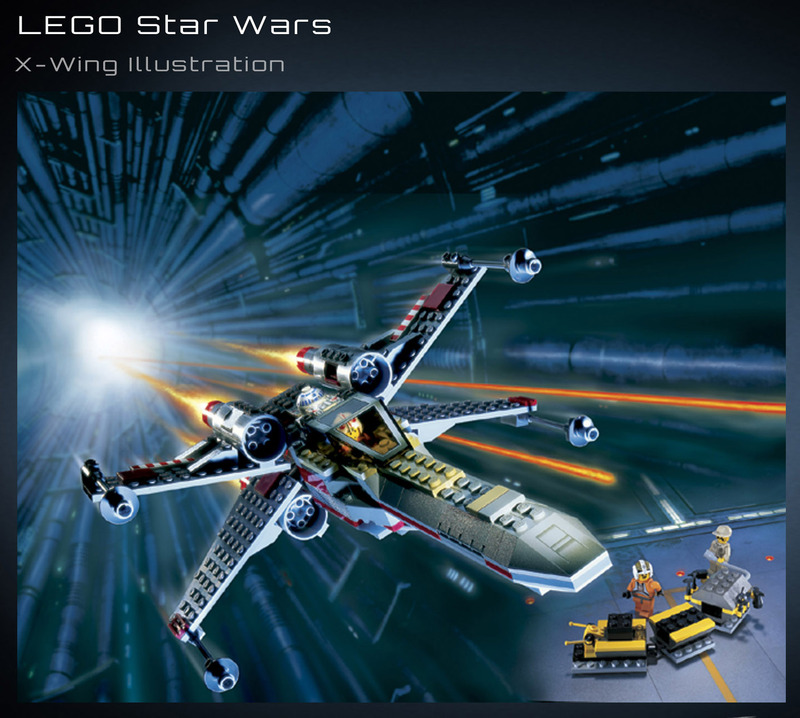 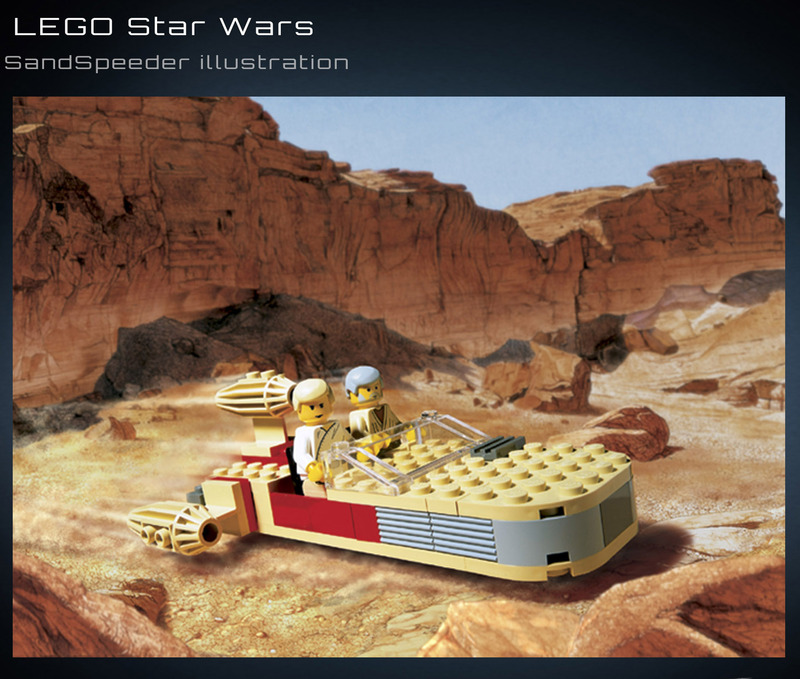 Today, LEGO celebrates it’s 20th anniversary of an amazing partnership with the Star Wars franchise. 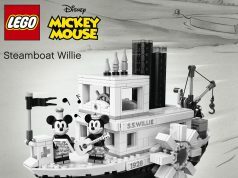 We leave a couple of interesting pictures as well as the press release for our readers to read and digest just how far it has come. 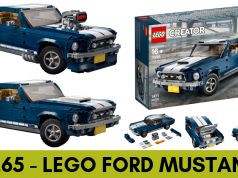 At the start of April 2019, LEGO has already released 5 commemorative sets to celebrate this important milestone with each set featuring a special minifigure. 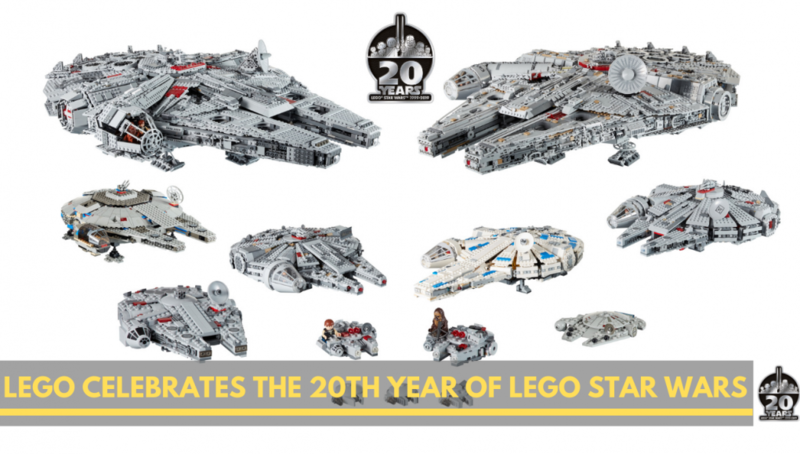 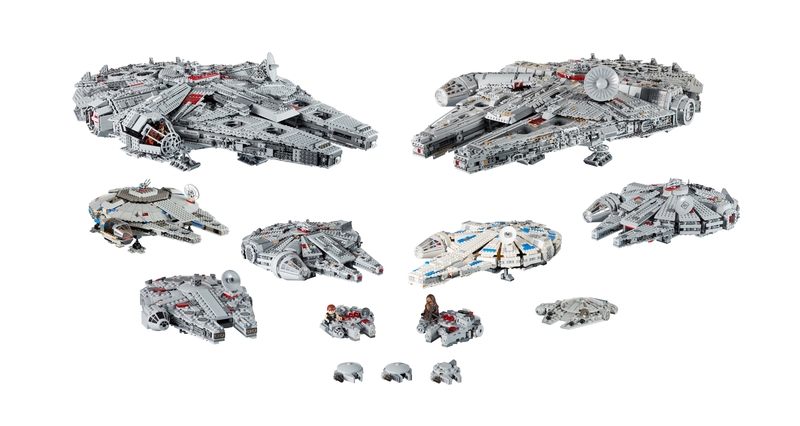 Marking the 20th anniversary, the LEGO Group just released five special sets featuring iconic ships and exclusive throwback minifigures in tribute of the LEGO Star Wars history. The new sets – which debuted on April 1st – are a recreation of some of the most iconic and popular sets from the last twenty years, along with a new sub-theme: Action Battle. 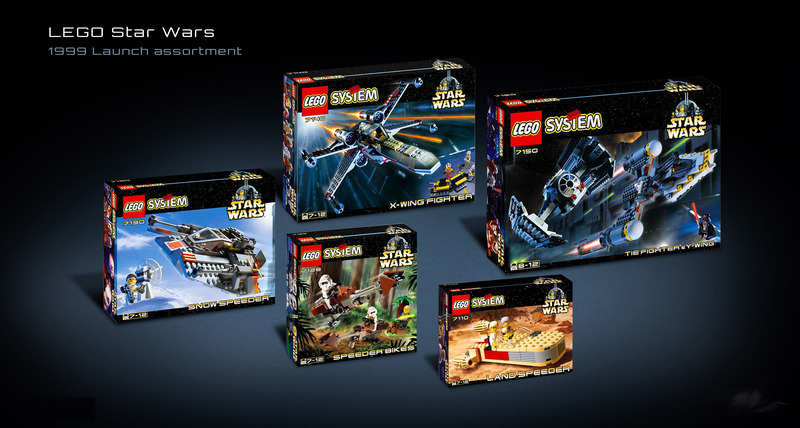 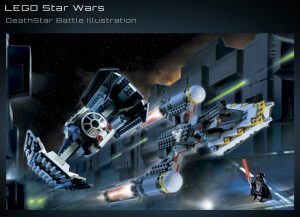 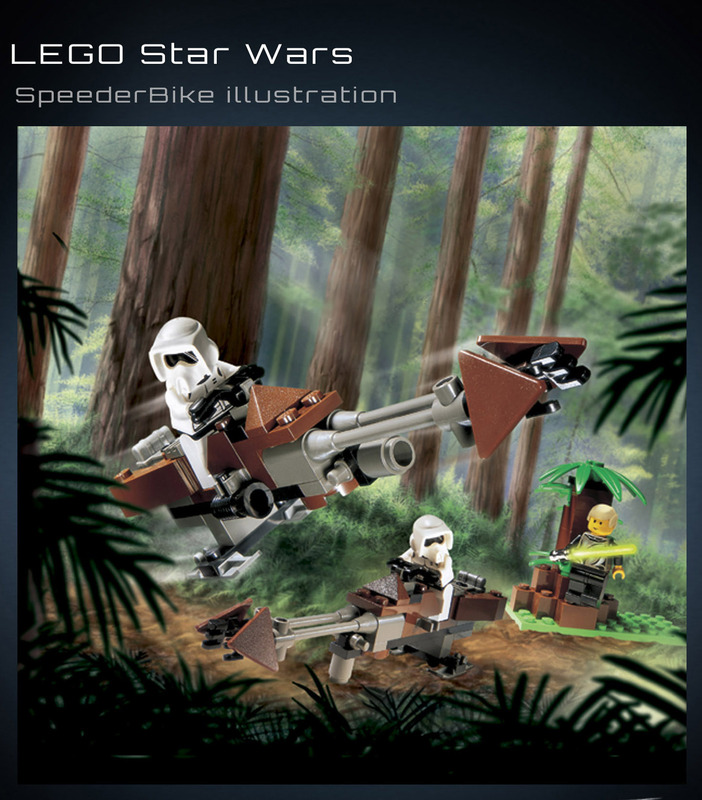 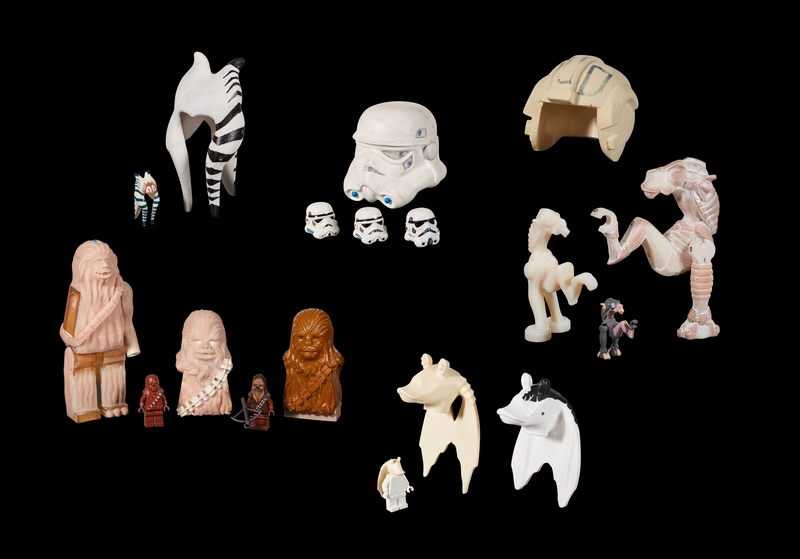 The LEGO System in Play means that Star Wars devotees can build and bring to life some of their most beloved themes and characters – from Wookiees to Ewoks, Princess Leia to Han Solo and more – for even more intergalactic adventures.